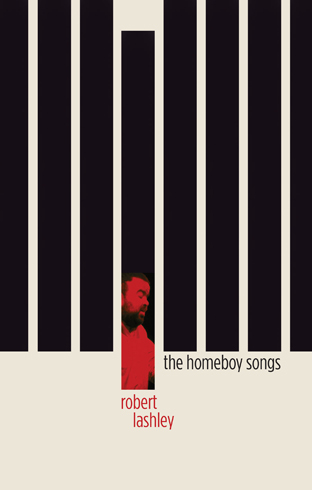 The Homeboy Songs is Robert Lashley’s complex homage to the black community of Tacoma, Washington. As part of a Northwest population with people from the deep South and a survivor of the Hilltop gang wars of the early 90’s, Lashley’s poetry makes sense of the multitude of voices that have surrounded him over the years. 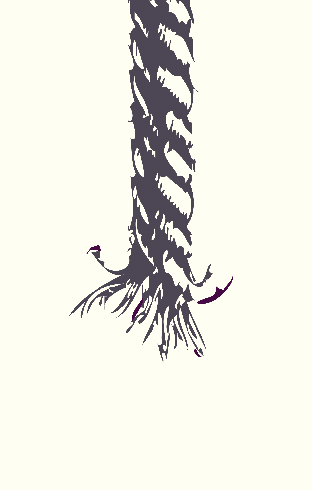 His passion joins high lyric poetry burnished by narrative structure, with a language attuned to the ear and the complexities of the human voice. 1st Printing: Small Doggies Press 2015. 1st Printing: Small Doggies Press 2014. 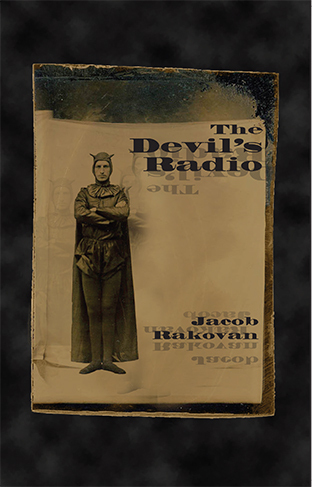 Jacob Rakovan’s The Devil’s Radio broadcasts the elegies of so many, in a voice that lies down with them in their graves, touches their bones, and knows their stories. 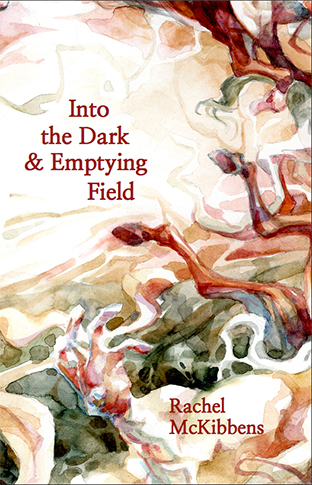 Cast against a backdrop of Appalachia in exile, Rakovan’s collection of poems mines the dark veins of life, love, and death. 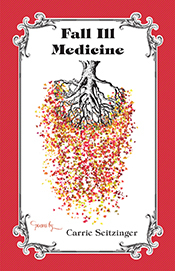 Small Doggies Press is pleased to announce that our second title, Fall Ill Medicine by Carrie Seitzinger, was today named one of five finalists in the poetry category for the 2013 Oregon Book Awards, organized by Literary Arts in Portland, Oregon. Congratulations Carrie!